As part of the DMK-led alliance, Congress got a total of 10 Lok Sabha seats - nine in Tamil Nadu and the lone Puducherry seat. 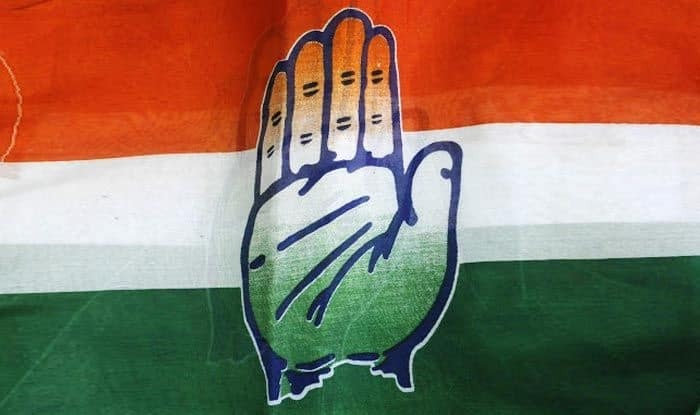 Maintaining silence over its candidate for Tamil Nadu’s Sivaganga Lok Sabha constituency, the Congress on Saturday declared eight names for the April 18 polls. The names featured in the party’s list of 34 Lok Sabha seats that was released earlier in the day. The Tamil Nadu candidates include two former state party heads, Su Thirunavukkarasar and EVKS Elangovan. In 2014, Karti Chidambaram, the son of former Finance Minister P Chidambaram, fought and lost in Sivaganga. In the 2009 and 2004 elections, P Chidambaram represented the constituency. There were speculations that someone from the Chidambaram family was likely to be given a Congress ticket. Meanwhile, the Bharatiya Janata Party has fielded its National Secretary H Raja for Sivaganga. The Congress has also fielded one woman candidate, Jothimani for the Karur constituency. The other candidates are K Jayakumar (Tiruvallur), A Chellakumar (Krishnagiri), Manickam Tagore (Virudhunagar), H Vasanthakumar (Kanniyakumari). V Vaithilingam will represent the lone Puducherry seat. As part of the DMK-led alliance, Congress got a total of 10 Lok Sabha seats — nine in Tamil Nadu and the lone Puducherry seat.